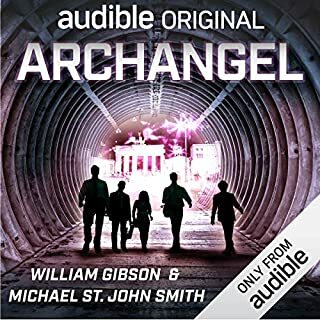 Not certain how much Gibson is in this radio drama, which reminds me more of a bad Twilight Zone episode than cutting edge sci-fi. It is pretty engaging for the length, but I felt like I wasted a credit on this. Nice wrap up to the trilogy. Enjoyed this segment the most. One drawback - the narrator still can't do Nick as well as the original narrator of the first book. 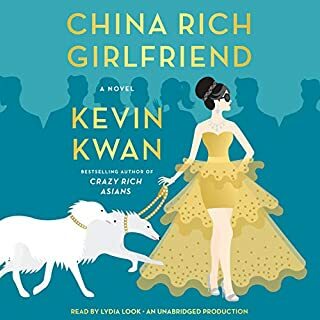 I thought this was a great sequel to Crazy Rich Asians. Lydia Look narrated just as well as Michelle Chen and at times, I thought she did a better job with some of the characters than her predecessor. 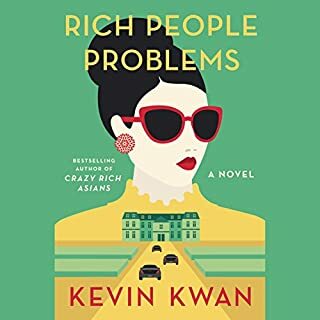 The plot was a little over the top in comparison to Crazy Rich Asians and with all the obsessive detail regarding clothes, shoes, fixtures, and antiques, at times I thought Kwan had decided to stop writing a Dominick Dunne novel and instead was trying his hand at writing an episode of Lifestyles of the Rich and Famous: Chinese Edition. Looking forward to hearing the third book in the trilogy. This book was rumored to be the impetus for Groundhog Day, but resembles Forrest Gump in scope with the same time travel mechanisms of Quantum Leap. Extremely captivating and very difficult to stop listening to. Fans of Stephen King's Kennedy altertnative future assassination novel 1964 would enjoy this one. I'm not certain why anyone would give this book anything less than five stars. 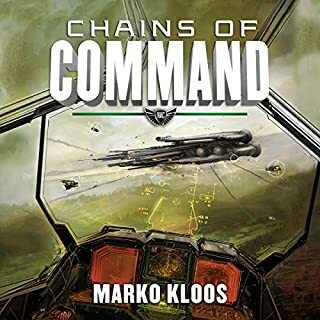 This one is up there with all the other books in the series -- the plot is compelling, the battle scenes are incredibly written, and it flows well. Kloos really doesn't miss a detail, with the exception of conveniently eliminating the Lazarus Brigade subplot introduced at the end of the 3rd book. Can't wait for the final book in the series, scheduled for February of 2017. This was an enjoyable little read. Not terribly sophisticated. 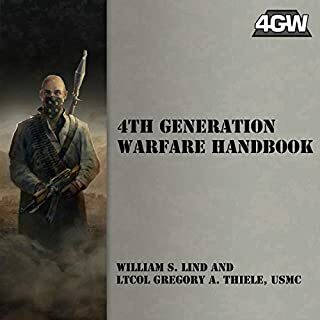 Modern War is becoming less a series of battles between national armies and more of a series of skirmishes between state run armies and smaller, less sophisticated groups like terrorist organizations or largely civilian staffed guerilla armies. Unless we invoke the tactics of "winning the hearts and minds" by respecting and enpowering the local populace and fighting the insurgents on their level -- utilizing light infantry units and guerilla tactics -- occupational state forces will end up fighting demoralizing wars without end (i.e. Vietnam, the Soviets in Afghanistan). Lots of great vignettes. 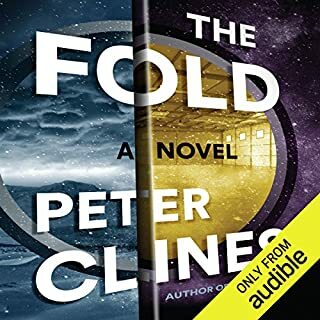 I'm a big Peter Clines fan and this really doesn't disappoint. In fact, The Fold up there with 14. Great character development, a narrative that flows well, interesting plot twists, and of course, with Ray Porter as narrator, the voices are done perfectly. You really can't go wrong with this. Great use of a credit. 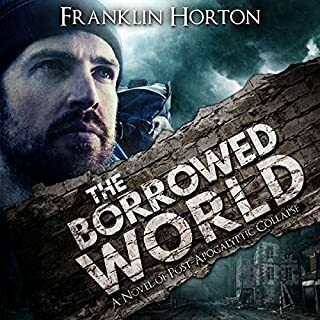 When going through lists of favorite post-apocalyptic tales, the same ones keep on coming up -- The Road, The Stand, Swan Song, Canticle, et al. 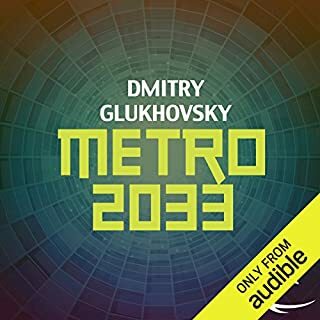 Despite being an international best seller and the genesis for several popular video games, Metro 2033 rarely shows up. I'm not certain why. This one has it all -- non-stop action, mutants, cannibals, vivid characters, existential plotlines, and tension that you can frequently cut with a knife. The narration by Rupert Degas was captivating. There was only one negative -- trying to figure out which station was where and what in the Metro was confusing, as the names are lengthy and fairly similar for those of us listening to the English translation. 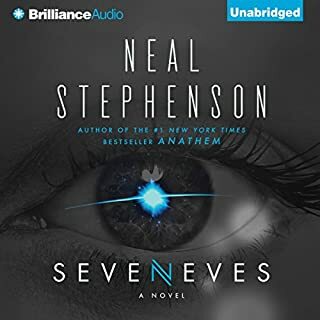 What did you like best about Seveneves? What did you like least? The first 2/3rds of the book, detailing mankind's attempt to escape armageddon was done well. At times, a little too focused on the science behind everything rather than the narrative, but the story flowed well. I actually liked the last third in the sense that it wrapped up the storylines and obviously described what happened to the Earth itself 5000 years after the Hard Rain, but it could have been condensed in a few chapters. I thought that Kowal made several poor choices in terms of how she chose to depict many of the males in the book and a few of the females. Some of the voices, especially Dubois Harris, just didn't work. Will Damron did a great job and I wished that he had voiced more of the book (at least, alternate with Kowal in the first 2/3rds). Not Stephenson's best work, but clearly something he wanted to write since he became an advisor for Jeff Bezos' space company, Blue Origin. 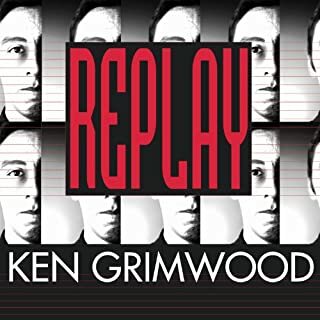 The Baroque cycle, Snow Crash, and REAMDE are much better.